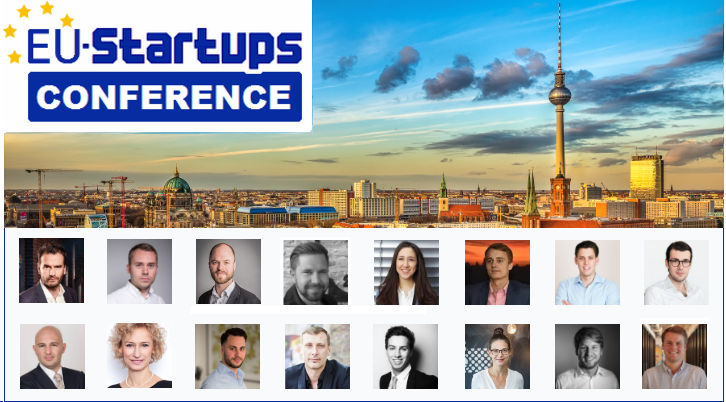 At this year’s EU-Startups Conference on April 13 in Berlin we’ll have plenty of exciting startups, inspiring speakers, media representatives, but also some great investors who will be on the hunt for lucrative investment opportunities. 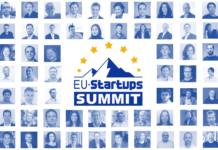 Below we’re listing 16 investors, who have already signed up for the EU-Startups Conference. In oder to give our attendees additional info and an easy conversation starter, we’ll also do an “Investors on Stage” session at the EU-Startups Conference, where 10+ investors will introduce their investment firm/focus within 2-minute pitches in front of our crowd of young and hungry entrepreneurs. 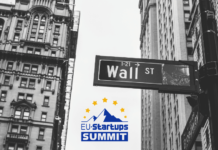 If you haven’t secured your ticket for the EU-Startups Conference yet, act fast! Tickets are available here. 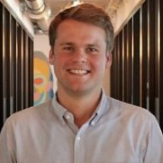 Jesper Buch: Jesper is a serial entrepreneur and founder of the European unicorn Just Eat. 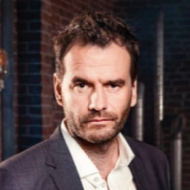 He is also a dragon in the Danish version of Dragons Den / Shark Tank and one of the most active angel investors in Europe. 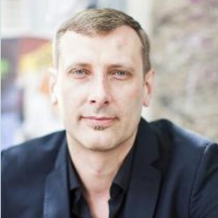 Marcin Szelag: Partner at Innovation Nest, a seed investment firm based in Cracow (Poland). 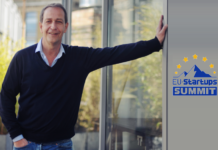 Innovation Nest focuses on European early-stage SaaS companies. Rouven Dresselhaus: Partner at Cavalry Ventures, a Berlin-based VC firm which makes early-stage investments in teams who question the status quo and think big. 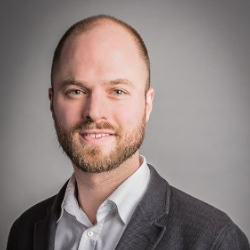 Axel Hoefer: Axel is Chairman and co-founder of Yesss Capital – an early-stage seed fund focusing on Technology, Energy and Entertainment startups in North America, Europe and the developing world. 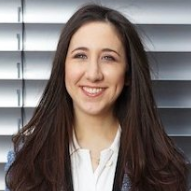 Chiara Sommer: Senior Investment Manager at Hig- Tech Gründerfonds (HTGF), the leading seed investor for German startups with a total volume of €565.5 million. Daniil Murin: Business Development Manager at Tiantang Ventures – a company builder for digital ventures with a focus on South East Asia. Tiantan Ventures helps high growth businesses in the areas of FinTech, AdTech and E-Commerce succeed. Mathias Ockenfels: Principal at Point Nine Capital, an early-stage VC firm primarily focused on SaaS and online marketplaces. Point Nine is based in Berlin, but invests all over the world. 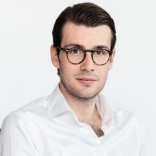 Julius Rüßmann: Analyst at Earlybird Venture Capital, a VC firm which backs European companies that have a global profile, from a few hundred thousand up to $15 million. Antonino Saccà: CEO & Founder Hephaestus Venture, a recently founded VC firm with the goal to support the internationalization and expansion of European startups to Brazil. Kinga Stanisławska: Founder & Managing Partner at Experior Venture Fund – a Polish VC firm which invests between €200k and €3 million in high-growth innovative companies. 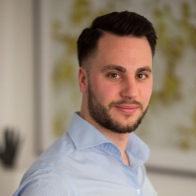 David Stuck: Venture Capital Analyst at bmp Beteiligungsmanagement AG – a Berlin-based VC firm which supports exceptional entrepreneurs building successful companies. 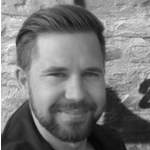 Alexander Kölpin: Managing Director & Partner at WestTech Ventures – a technology-oriented seed venture capital investor in Berlin. WestTech Ventures also runs an accelerator program called Project Flying Elephant. 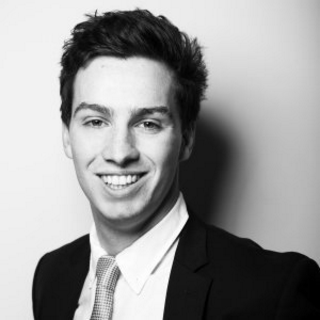 Alex Spain: Senior Associate at Atomico – an international investment firm, focused on helping the world’s most disruptive technology companies scale and become global leaders. 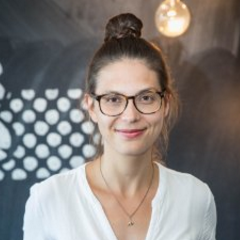 Melanie Schröder: Senior Investment Manager at Axel Springer Plug and Play, a startup accelerator which provides office space, access to a global network, and €25K funding. Grega Potokar: Co-Founder & Biz Dev Manager at ABC Venture Gates, an organisation which helps promising international startups to conquer the German market. ABC Venture Gates is part of the ABC group which is headquartered in the Silicon Valley and also runs successful accelerator programs in Slovenia and India. 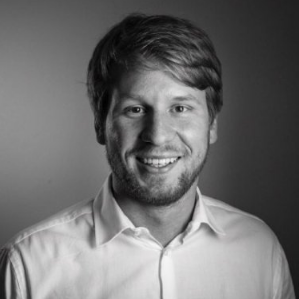 Carl-Luis Rieger: Investment Analyst at Kompass Digital, a Berlin-based VC fund. Through early stage investments, the firm aims to back digital, EU-based startups with the potential to shape industries and expand their reach globally. Interested to join? Secure your ticket now! We kept it affordable: The two ticket categories we’re offering (€49 / €99) already include food and drinks during the event. Tickets can be purchased here! Teamleader helps you and your team work smarter so your small business prospers. Bringing CRM, project management and invoicing together with an intuitive software solution, Teamleader enables your team to collaborate, organize and build your business. Hiscox is a leading specialist insurer and offers tailored insurance cover for sole traders, freelancers or contractors, as well as small business owners. This includes professional indemnity for the specific business needs in IT, marketing and advertising, recruitment and management consultancy. Often, self-employed freelancers and startups are not sure what kind of risks they might face, and what cover they need. Hiscox does its best to explain what the different insurance policies can cover and provides excellent service to its clients. PwC NextLevel unifies the products and services PwC offers to startups and scale-ups. PwC Europe’s startup initiative has access to the global PwC Network (220,000+ people in 157 countries) and is able to help in every single facet of your business. 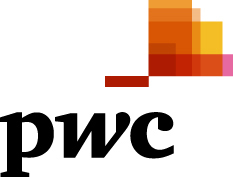 PwC provides industry focused assurance, tax and advisory services to enhance value for its clients and their stakeholders. 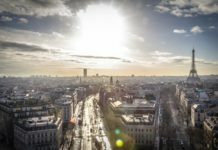 OpenUp is the BNP Paribas Group initiative to foster collaboration with startups. It is a program and a digital platform connecting BNP Paribas employees working on innovation or business topics with startups worldwide. Our ambition is to co-create innovation together with fintech startups and build up the future of banking with innovative companies. Tata group is a multi-sectoral global enterprise headquartered in India, comprising over 100 independent companies operating in over 100 countries. 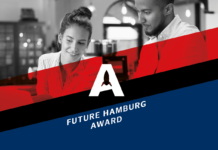 Tata has always been committed to innovation and helping the next generation of entrepreneurs, wherever it operates, through its various initiatives across Europe. Tata partners with NACUE to deliver the Varsity Pitch Competition, which is one of the UK’s leading graduate entrepreneur pitching competitions, while in the Netherlands Tata recently partnered with Team Academy to support EU-based student entrepreneurs.